What is the end of treatment bell? It’s a moment for the whole family to celebrate – an opportunity to reflect on what’s been an emotional and physical journey, and to think about the future. 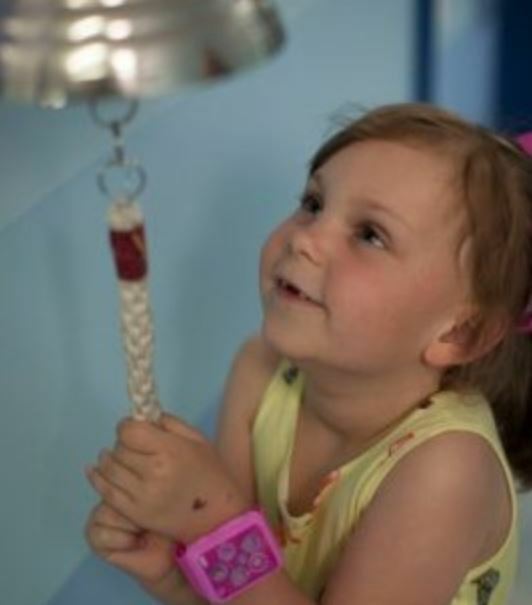 The end of treatment bell inspires children with cancer to persevere and it brings hope for the future when things are tough.